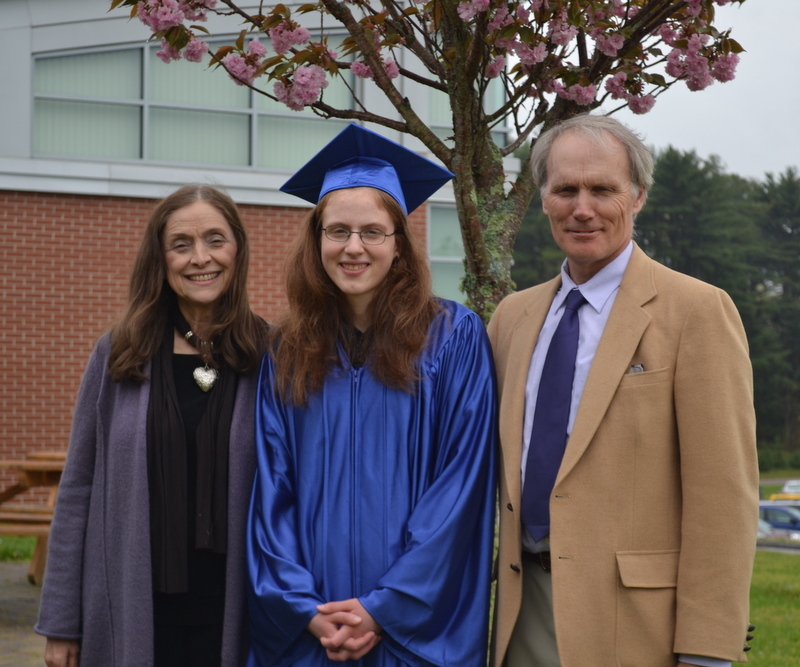 Keeping with the tradition of Seeding Good Deeds, we are very proud to announce on May 11th we awarded Exeter Job Corps Student Emily Rondeau the Aspire Higher Scholarship. Emily will be attending Johnson & Wales University in the fall and plans to pursue a career in Culinary Nutrition. This is the first private foundation scholarship awarded to the Exeter Job Corps. Kiki’s Garden is so happy to be involved with Exeter Job Corps by giving students the opportunity to achieve their dreams and Aspire Higher.